If a lush lawn and healthy plants are an integral part of your landscaping goals, you will benefit from regular organic weed control and fertilization services. We strive to keep your lawn and garden free of all invasive weeds using eco-friendly landscaping techniques. We also apply effective organic fertilizer products as needed for the health of your lawn and all the plants across your landscape. 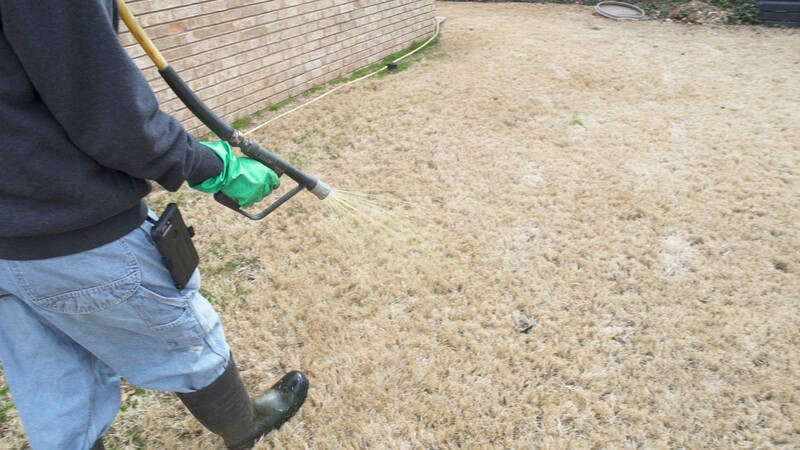 With our eco-friendly weed control and fertilization services, you can achieve your Oklahoma landscaping goals and improve the beauty of your property. 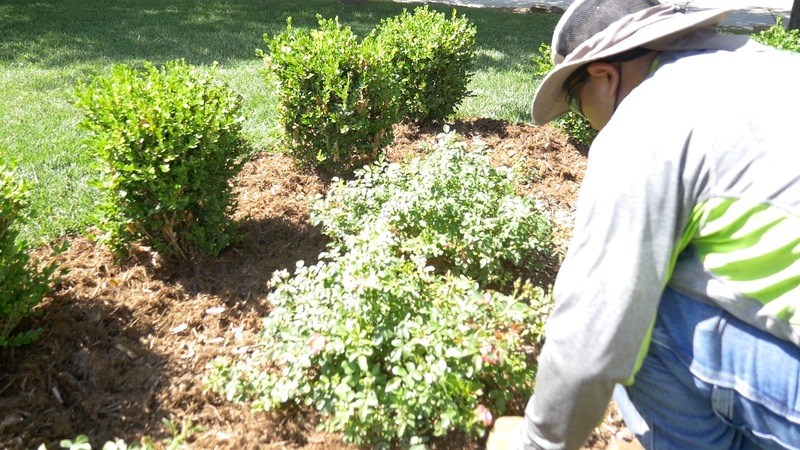 The upkeep of your landscape design requires the prompt removal of invasive weeds. Without their removal, the weeds can start to take over your lawn and garden, causing the existing vegetation to die. To prevent this issue, we apply exceptional organic weed control products and utilize other proven techniques to remove the weeds and prevent their return. Our attention to detail in removing emerging weeds helps to ensure that your landscape maintains its gorgeous appearance year after year. Contact us right away for weed removal services to preserve the health and beauty of your lawn and other plants across your landscape design. Regular fertilization of your lawn and garden can help keep the vegetation growing strong through every season. To protect your home and yard from chemicals, we only utilize organic fertilizer products that boost the strength of your plants’ root systems. These organic fertilizers help keep your plants healthy, green and blooming as expected year after year. We also encourage smart Grasscycling practices by leaving the grass clippings to fertilize your lawn, unless requested otherwise. If you would like to get stated, we can schedule seasonal lawn and garden fertilization services in Oklahoma for the upkeep of your property. Our organic weed control and fertilization services in Oklahoma can help you keep your landscape design in optimal condition for years to come. 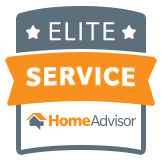 Our eco-friendly services will protect your property and the Earth from exposure to harsh chemicals. For further preservation of the environment, our team only utilizes electric lawn and garden equipment for the upkeep of your landscape design. As an added benefit, our eco-friendly landscaping equipment runs quiet for the optimal experience of our valued clients. Contact us today at 405.531.9105 to acquire help with the elimination of weeds and upkeep of your landscape.